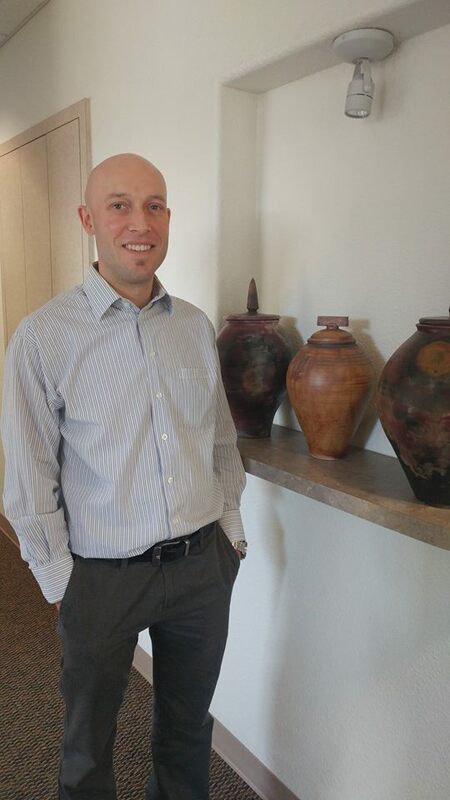 Dr. Justin Diederichs graduated from Loma Linda University School of Dentistry in 2011. After settling in the foothills and practicing in Auburn for seven years, he moved to Colfax Dental Center, taking over for the retiring Dr. Zendner. He plans to continue providing the same quality, caring dental services for the residents of Colfax that they are used to receiving. Dr. Diederichs lives in Meadow Vista with his wife Kara, and their three children. They stay busy with running their kids to and from, and coaching their various sports. When he gets a minute to himself Dr. Diederichs usually splits his time between projects around the house, the golf course, and the lake once the weather gets warm enough. Dr. Diederichs has continued has education, and has taken courses on the placement and restoration of dental implants and root canal treatment, as well as staying up on the latest advances in materials and technology. He is excited to be able to take care of the wonderful people of a community that has been such a blessing to him and his family.